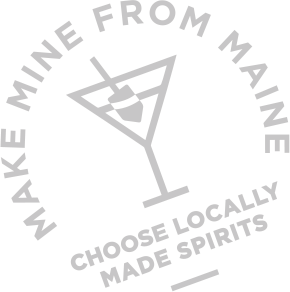 The Maine Distiller’s Guild is a non-profit organization with a single mission: To promote and nurture the distillation of spirits in the state of Maine. 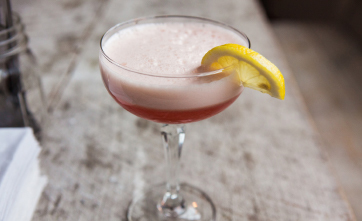 The Guild pursues this ambition by drawing together distillers throughout the state to collaborate on common goals, enhancing the visibility of Maine distilleries and their products, and advocating for business-friendly policy at the State and local level. 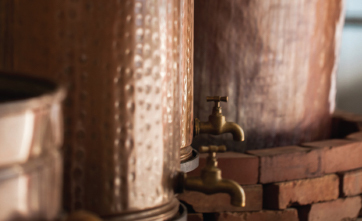 The distilling industry in Maine is growing rapidly and the Guild is dedicated to ensuring the industry continues to increase its contribution to the Maine economy. 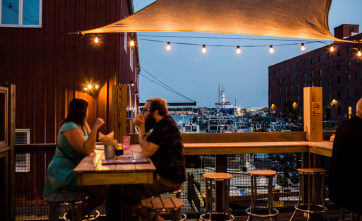 For the first time in its history, the Maine Distiller’s Guild is offering annual Associate Memberships to those organizations who have an interest in seeing this burgeoning industry thrive. 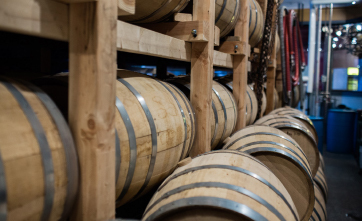 Associate Members can be financial institutions, law practices, trade suppliers, farms, media companies, equipment manufacturers, distributors, retailers, or anyone who has an interest in growing the size and impact of Maine’s distilling industry. For more details please send an email to info@mainedistillersguild.org. Associate Membership dues may be mailed to Maine Distiller’s Guild, P.O. Box 7595, Portland, Maine 04112. 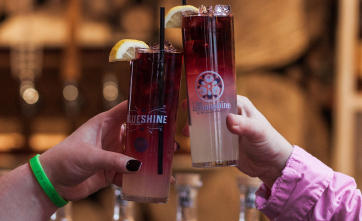 Those pioneering Associate Members who support the Guild at the Patron level will be recognized as true and committed partners of Maine’s distillers. Associate Members who participate at this level are dedicated and invested allies of the distilling industry in Maine. Friends of the Maine Distiller’s Guild demonstrate their support for Maine distilleries.